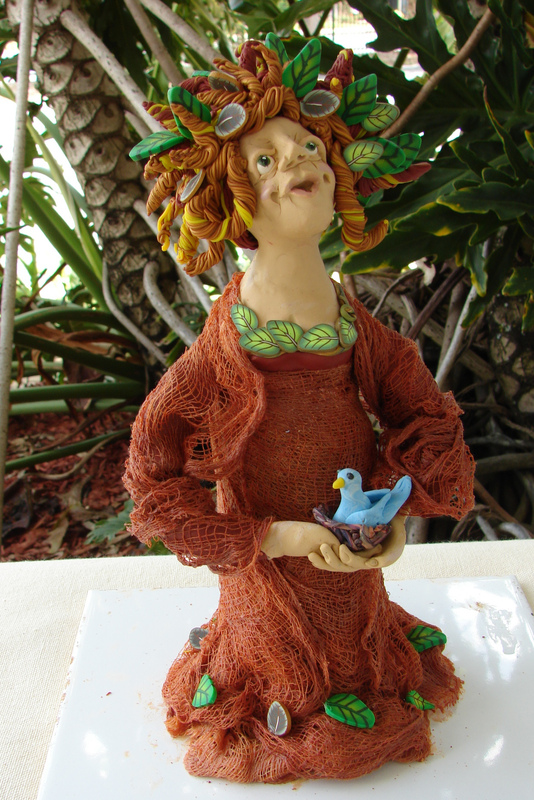 Formed in 2003, the Orlando Area Polymer Clay Guild ("OAPCG") is located in the vibrant and active community of Orlando. The Guild has many talented members. We have artists in various mediums: jewelry, sculptors, mixed media, clay painters, miniaturists and art dolls to name a few. We enjoy getting together to learn new techniques, share our creations and to share our art through Bottles of Hope, Beautiful Baubles and Hearts for Heroes with the community. 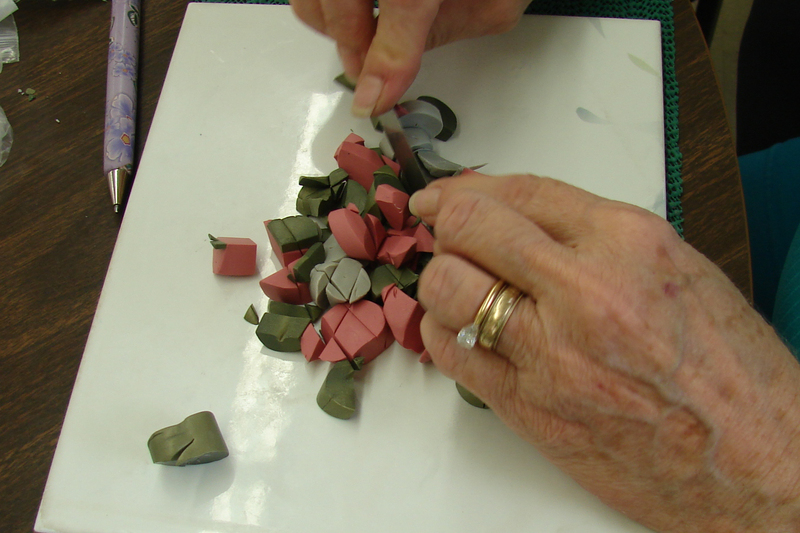 We strive to educate the public on the Artistry of Polymer Clay. 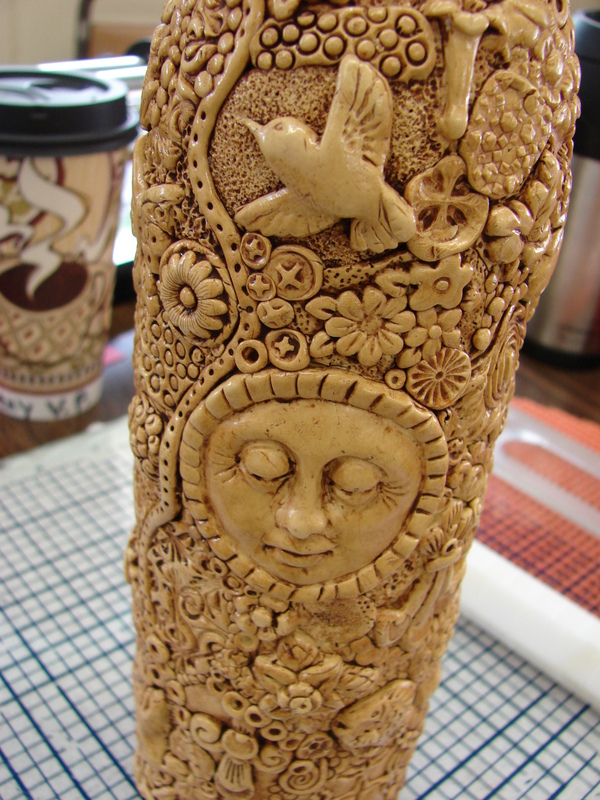 We have talented artists from across the country teach at our Guild. These events sell out quickly and will be posted in the Events page of our website. Copyright (c) 2012 Artamy.com All rights reserved.